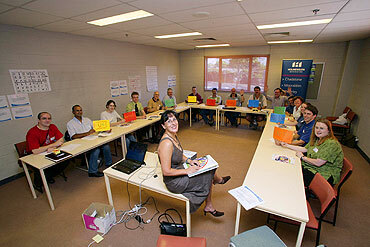 Venue Technology Co-ordinators receive Role Specific training at the Holmesglen Institute of TAFE's Chadstone campus on December 3, 2006. Copyright Fairfax Newspapers, The Age and Sydney Morning Herald 2006. If you have submitted a Volunteer application, log in below to view or update your details. under the Commonwealth Games Arrangements Act 2001 (Vic).